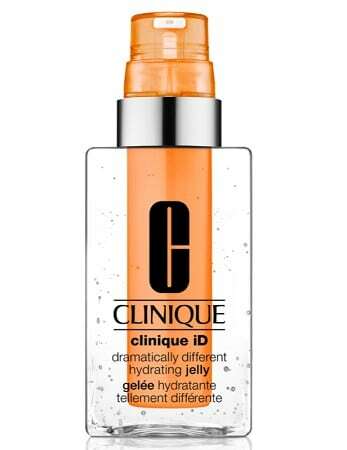 Copy/paste the link below into the address bar to request a FREE Clinique iD Hydrating Jelly for Fatigue sample! NOTE: I had could not submit the form using Firefox but it worked fine with Chrome. THANK YOU, HOPE TO WIN-IF NOT OH WELL! !